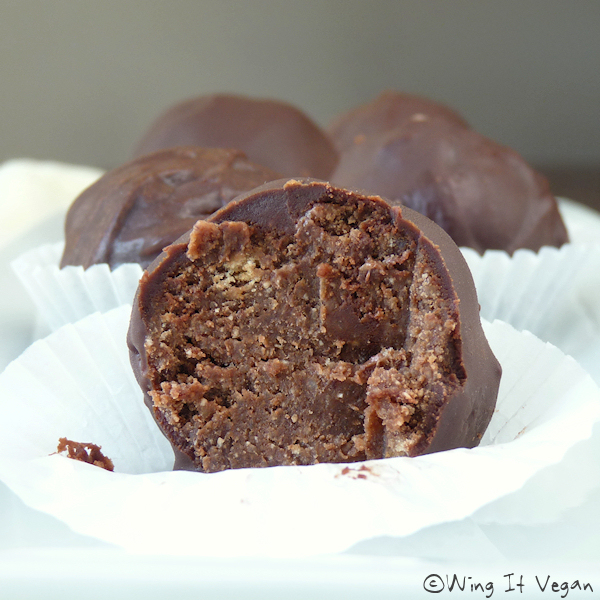 Wing It Vegan: Magic Brownie Truffles! Here's another outtake for you! 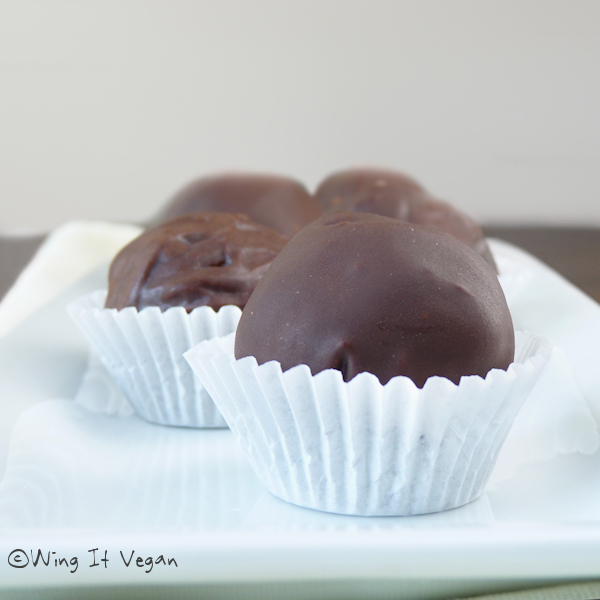 Last week I showed you how I fudged up two pumpkin tartlets and turned them into truffles. This week's screw up consisted of a gummy experimental batch of wheatless Almond Butter Blondies... without the almond butter! Yep. I forgot to mix the almond butter it in there. 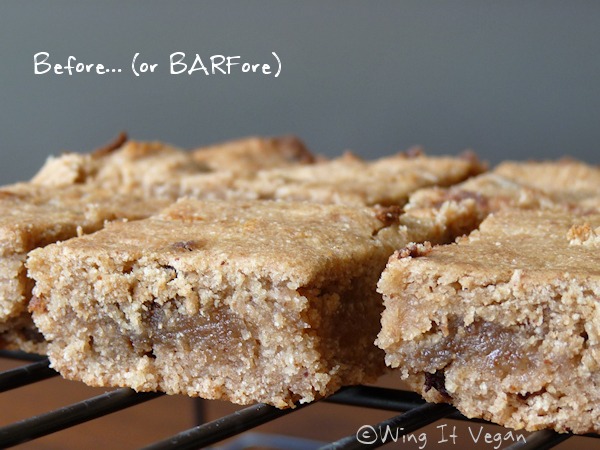 The blondies were wheatless and I was witless. It happens. Frequently. I know what you're thinking - they don't look so bad. But they were. They were gummy and crumbly at the same time! How?! The flavor was fine, but the texture was awful! As soon as I took one bite I knew they were destined for the food processor! 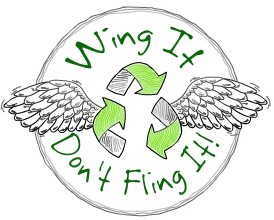 Mr. Wing-It said he liked them and he asked me to leave a couple of squares "untruffled". The man is weird. Anyway, I threw the blondies into the food processor with some freakin' almond butter and enough melted chocolate to form a sticky dough. After processing for a few seconds I had a tasty truffle mix, which I shaped into little balls, which were then dipped in melted chocolate chips. The result? Voilà! 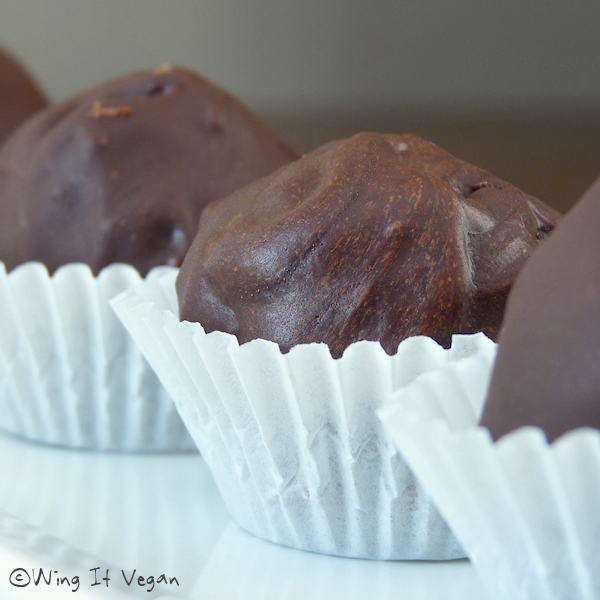 Like magic, Brownie Truffles! 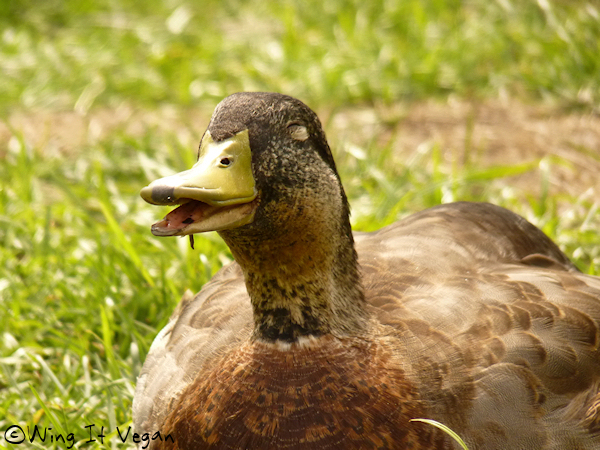 One out of one duck approves! That gummy-crumbly duality — I know it well. That baking failure oxymoron that makes no sense. Only you could right the situation so adroitly, and save what would otherwise hit the can. Well done. Truffles trump again! I'm going to steal this re-purposing of food idea. I just made these protein bites that....aren't good at all. I'm really not sure if I can save them though. I always fear that if I try, I'll just end up wasting more food. BUt really, add some more sugar and some chocolate and you can't go wrong, right? Ooh you just gave me an idea! "Saving food with chocolate" could be my superhero slogan and I could call myself Chocolate Girl! I'm gonna need a cape!... Too much?